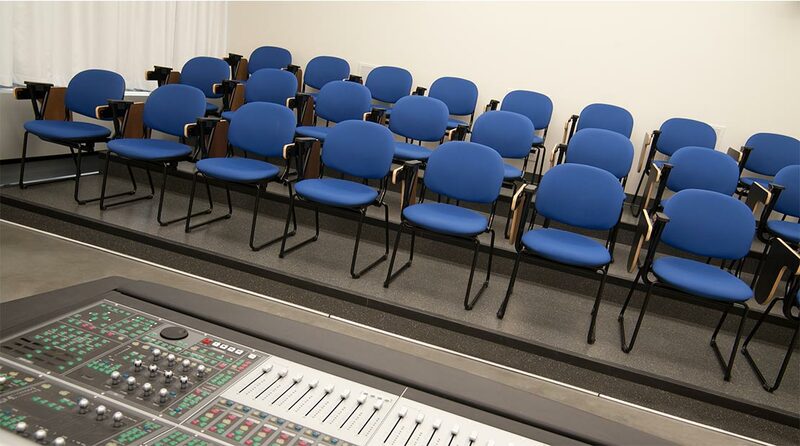 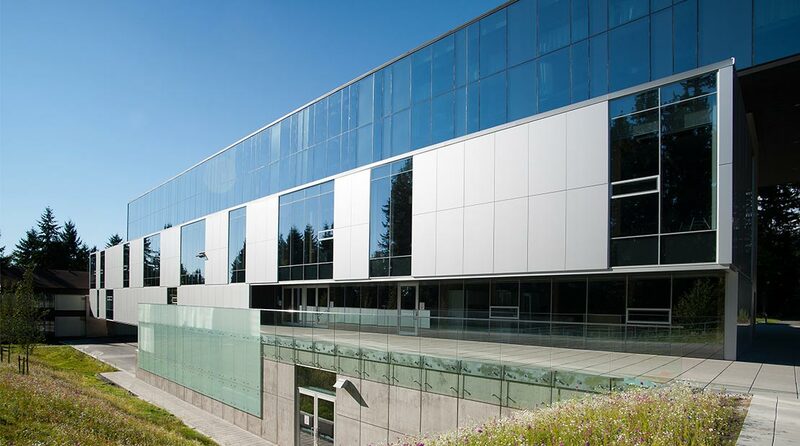 Capilano University’s new Bosa Centre for Film and Animation is a new state-of-the-art facility that provides students with every tool needed for creating excellence in filmmaking. 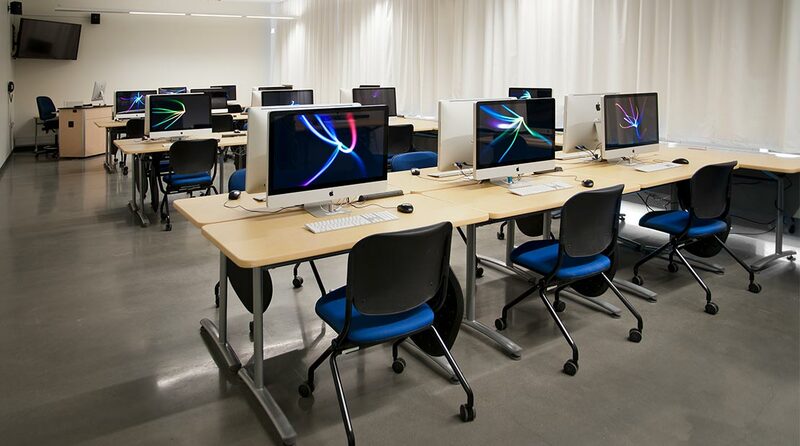 The 97,000 sq. 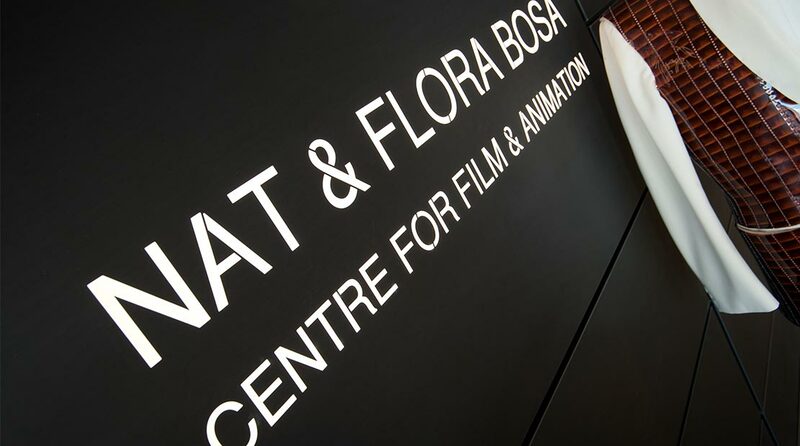 ft. Bosa Centre is one of the top film and animation teaching facilities in all of North America and JM&C is proud to have participated in this award winning project. 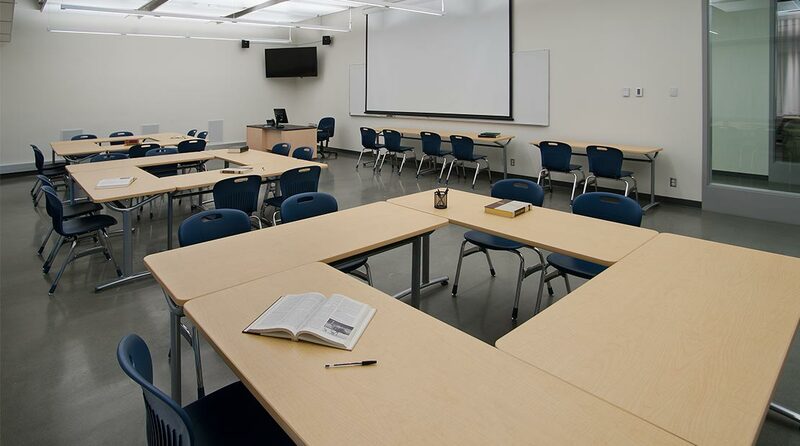 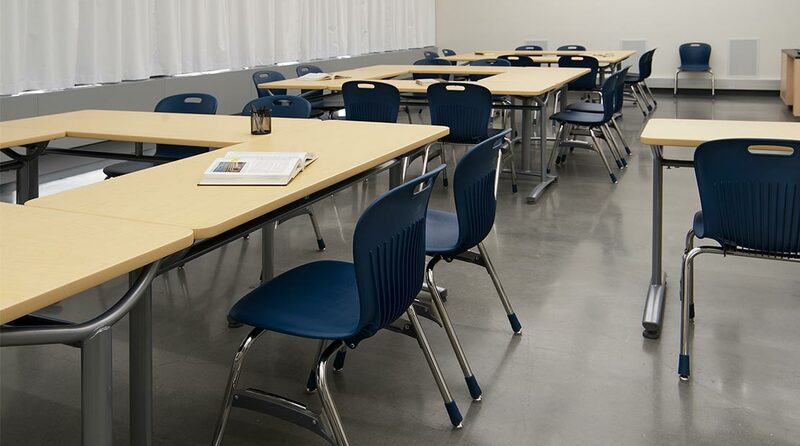 Furnishings included tables and seating for classrooms and sound labs as well as soft seating for lobby areas and hallways. 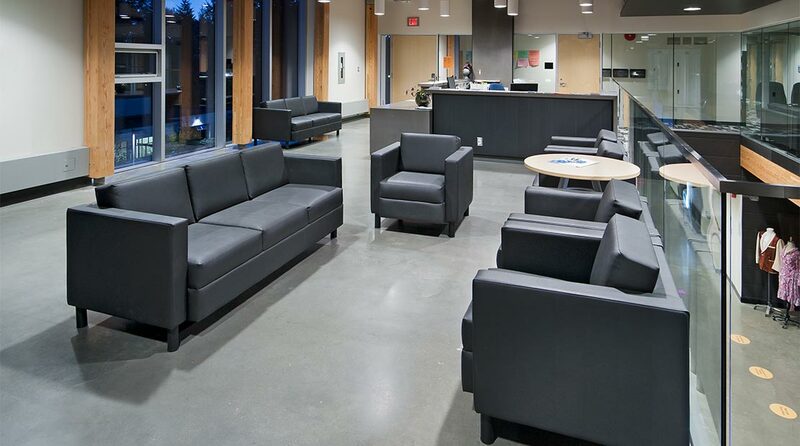 Read more about the Bosa Centre on Capilano University’s website.